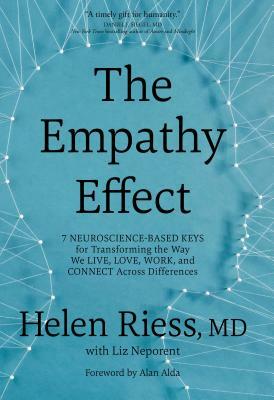 Helen RiessHELEN RIESS, MD, is associate clinical professor of psychiatry at Harvard Medical School. Her work has been featured in the New York Times, HuffPost, JAMA, and more. She lives in Boston, Massachusetts. For more, visit empathetics.com.Liz NeporentLIZ NEPORENT is an award-winning health and medical journalist, and is currently a managing editor at Medscape/WebMD. She lives in New York City and upstate New York. For more, visit liznep.com.